This charming hotel, located in the hearth of Montparnasse is a short walk from Vavin crossraods, the Luxembourg garden, and the theatres of the Rue de la Gaiete. 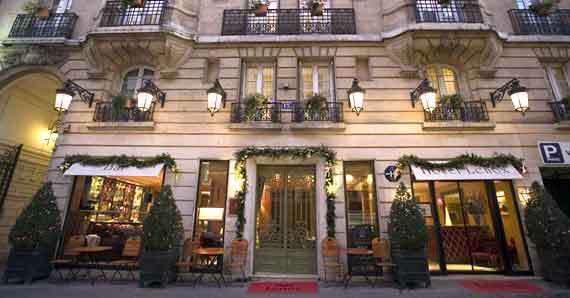 The spirit of the hotel is to receive our guests in a very parisian hotel with a very provincial service. You will have the right to be considered with high respect and friendliness, to get precise answers to you needs, to have a great choice for the rooms and a perfect comfort for a cheerful stay.